Gifts for all kinds of occasions! It’s that time of year where we have lots of little events to bring gifties to. 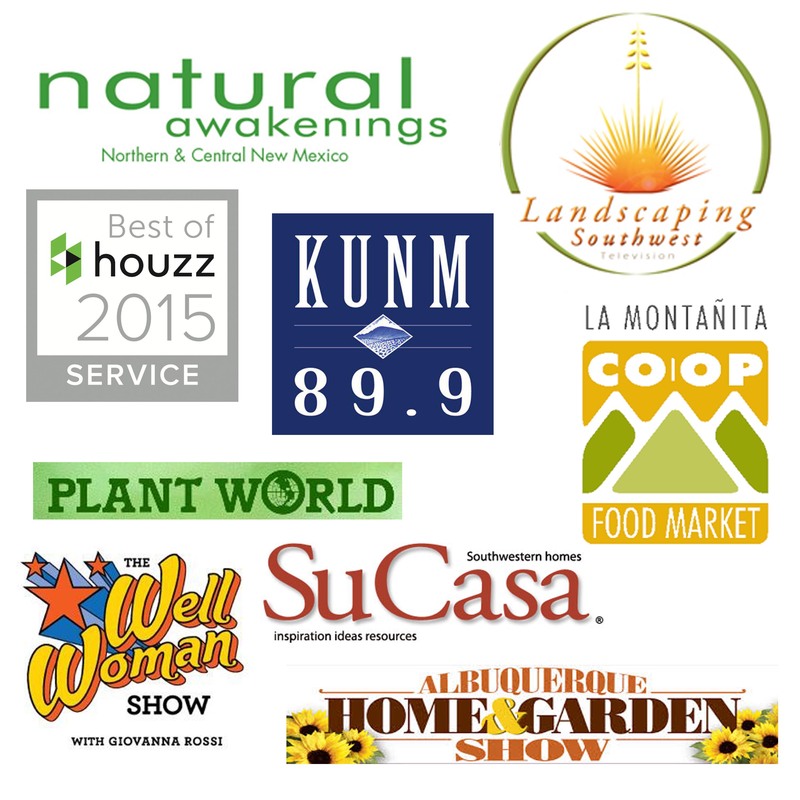 My Landscape Coach has expanded it’s offerings this year from a service based business to having products! I’m thrilled to be able to bring you these awesome products (in my humble opinion). 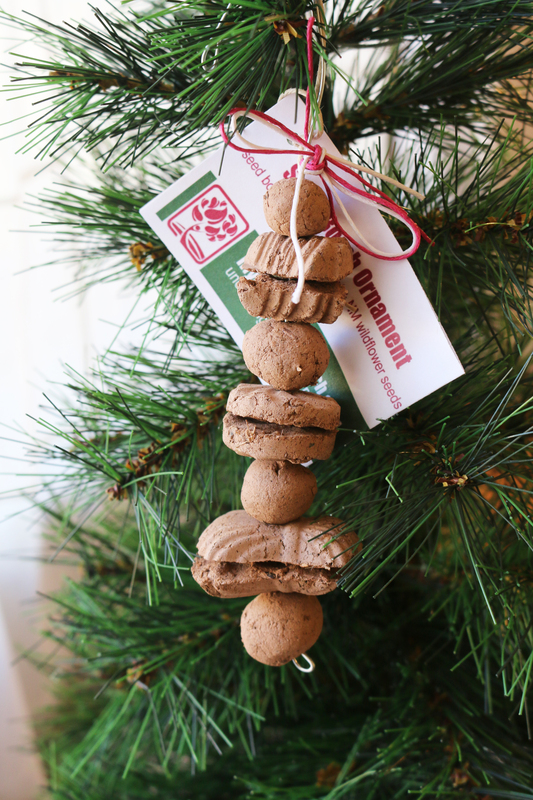 Seed Bomb Ornaments, $8.00 per ornament. Seed bomb ornaments, a mix of clay, compost and of course NM wildflower seeds come in all kinds of shapes and colors as a little ornament for your friend. It’s a fun way to deliver seed bombs and therefore wildflowers to a good friend. Flowers consist of aster, bluebells, marygold, flax, primrose, coneflower, poppy, blanketflower and snapdragon. Perfect for the High Desert (3,000-6,000ft) with 5-18″ of rain per year. 2-3′ height. First up the SEED BOMB ORNAMENTS! These were a big hit at Christmas time and they are sure to make for cute gifts this Spring and Summer. Seed Bomb Bag, $5.00 per bag. 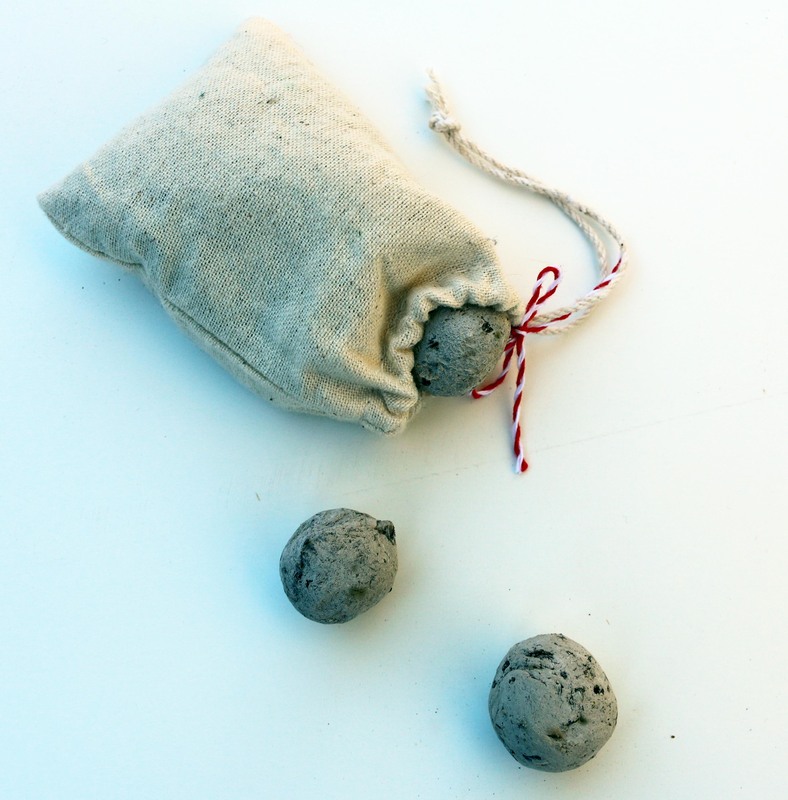 These adorable multi-colored seed bombs fill this bag, perfect for favors for a shower or a cute little gift for a sweet friend. The seeds are NM wildflower seeds mixed with clay and compost. Flowers consist of aster, bluebells, marygold, flax, primrose, coneflower, poppy, blanketflower and snapdragon. Perfect for the High Desert (3,000-6,000ft) with 5-18″ of rain per year. 2-3′ height. 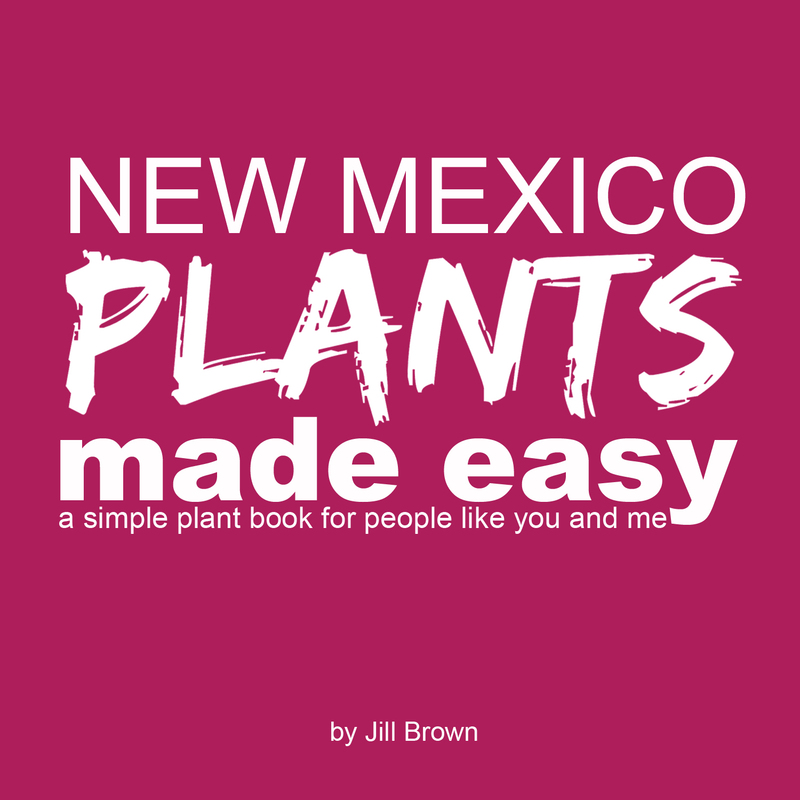 Plant Book. $10.00 per book. You can find all your other gardening and yard needs over at the My Landscape Coach Store, click on the button below to visit the store. Great, thanks for stopping by!